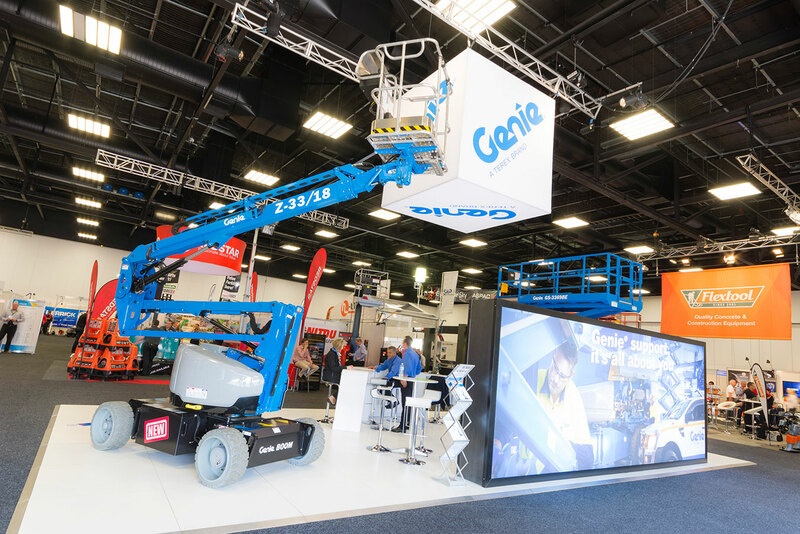 The new Genie Z–33/18 articulating boom lift is the first entirely new, compact, lightweight electric Z-boom lift designed for both indoor and outdoor maintenance applications, and for jobsites where space is tight. 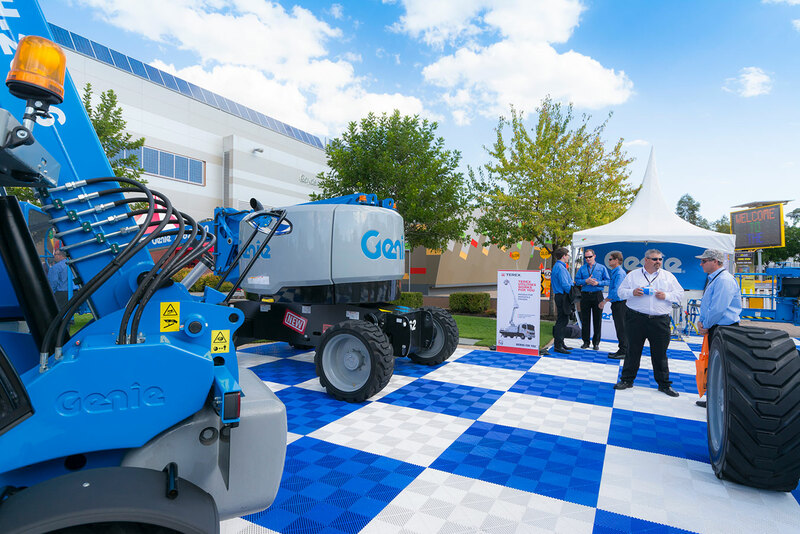 Ideal for working on sensitive surfaces: inside airports, shopping centres, theatres and galleries, it’s equally at home performing routine outdoor maintenance tasks. 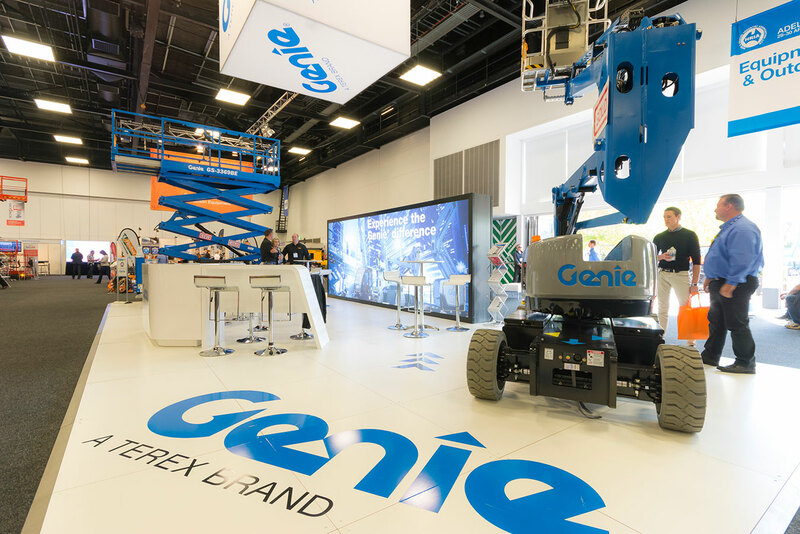 The Genie Z–62/40 articulating boom lift was also on display in Adelaide. A compact and hardworking machine, this offers an outstanding working envelope, vertical and horizontal reach, manoeuvrability and servicing. 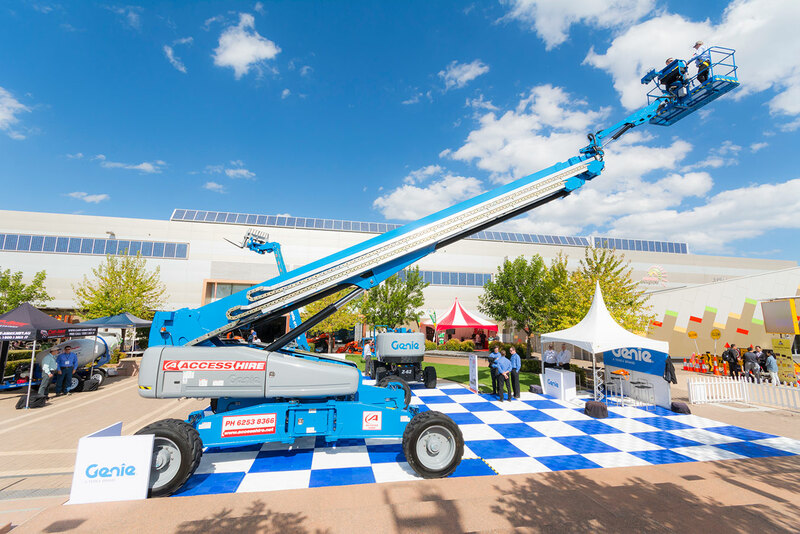 In all of these areas, the new Genie Z-62/40 boom lift provides significant enhancements over the model it replaces, the Genie Z-60/34. 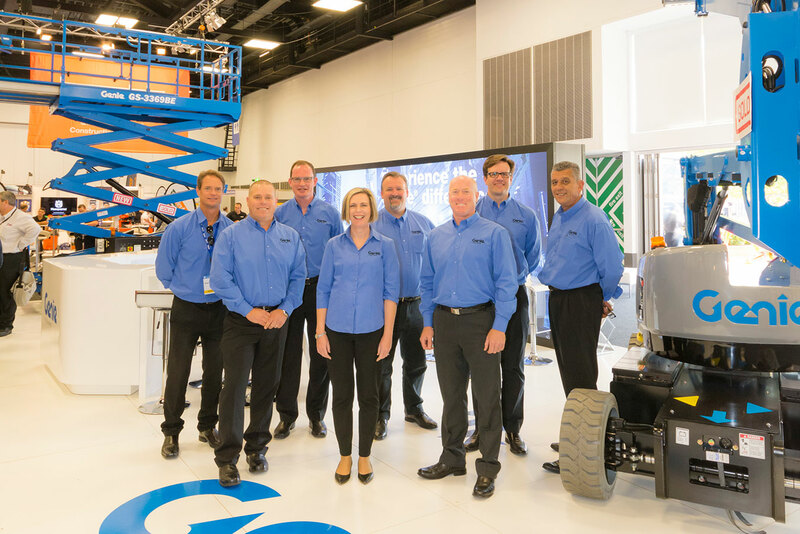 Highly versatile, the GS-69 BE hybrid scissor lift enables operators to use just the one scissor lift on a jobsite, both externally and internally (under rechargeable electric power) – you no longer have to change machines when the job moves from outside to inside stages. With this machine, it’s a case of it being the ‘first on, last off’ the jobsite. 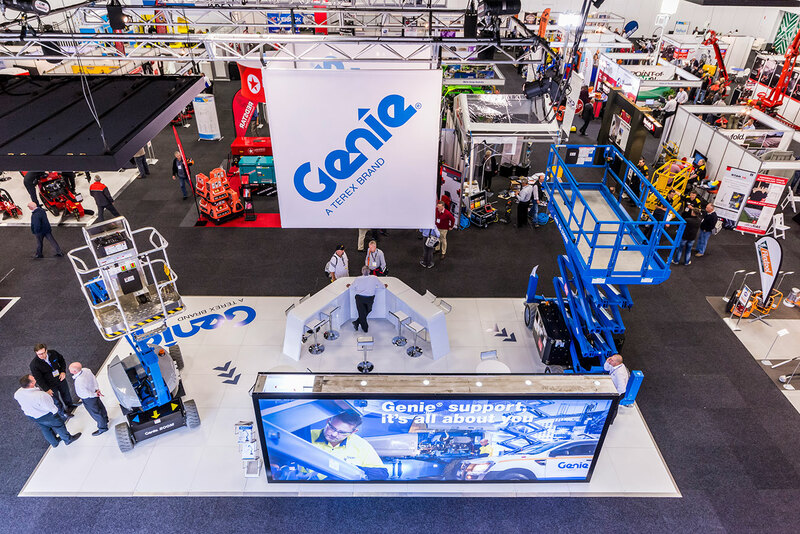 This year Genie team is delighted and wowed 170 valued guests from the hire industry at the annual customer appreciation event at HRIA Convention in Adelaide. The location of the event was keep a secret and the group was abuzz with speculation and anticipation of where they were going. The scene was set when the guests arrived at the South Australian Aviation Museum and an old Rolls Royce engine roared into action. Guests were then welcomed into the hangar containing 17 aircraft, from World War II era to the more modern F1-11 fighter jet. The night had begun, and the entertainers kept the energy levels high as the guests were wined, dined and entertained for the evening. 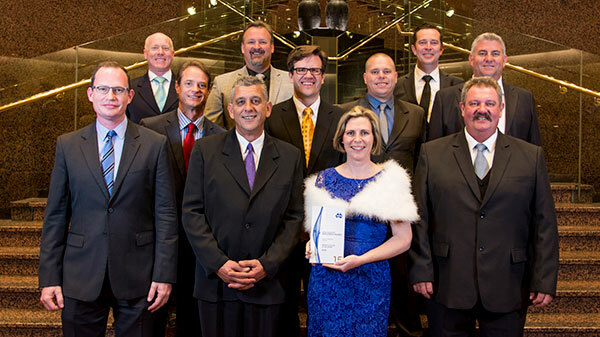 See more of the night on the highlights video. 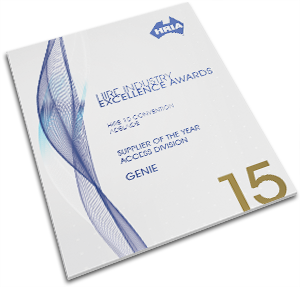 For the second year running at the HRIA trade show – held in late April in Adelaide - Genie won Supplier of the Year (Access Division).